We get you there safely and on time. Need to get your group to the airport? 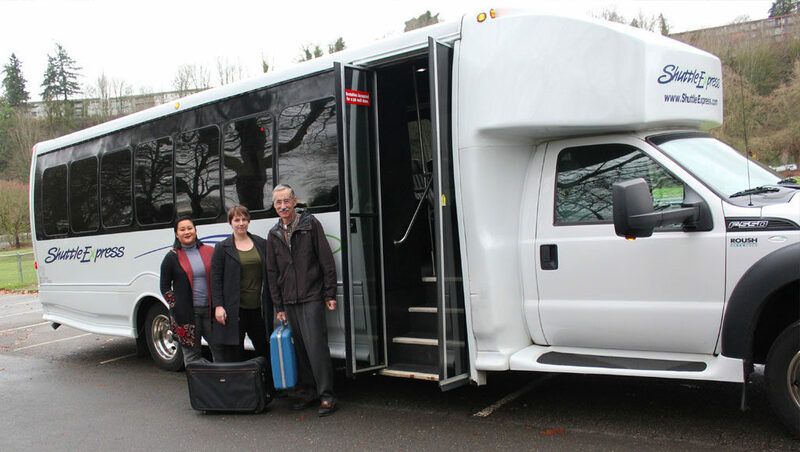 Shuttle Express offers trusted, safe, and reliable group transportation to Sea-Tac and back for business or pleasure, groups large and small. 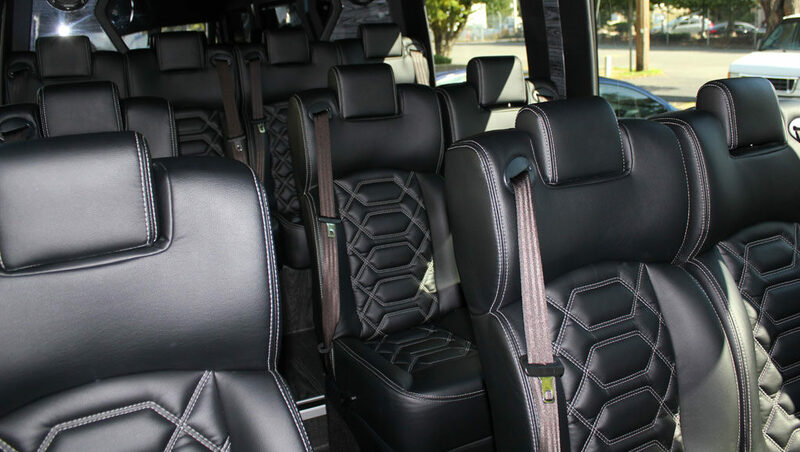 Our expansive fleet of large and small coaches means we have a vehicle just right for you. 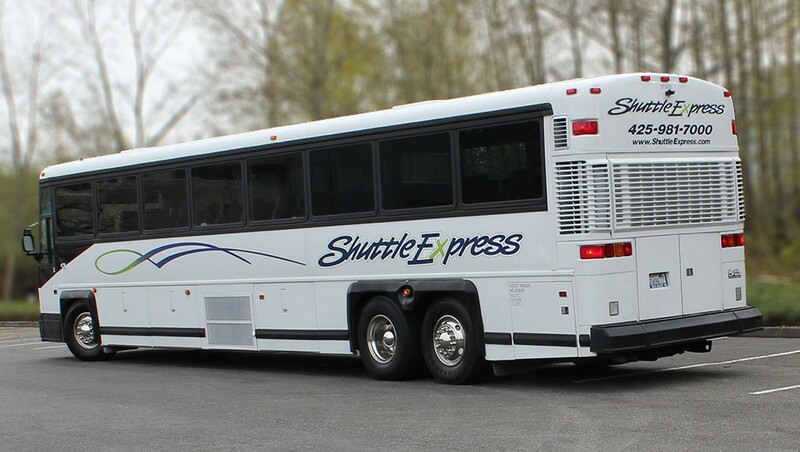 Want more reasons to call Shuttle Express for your group airport transportation? We’re the airport transportation experts since 1987. Our chauffeurs carry your luggage and ensure your comfort. We’re available 24-hours a day, every day. Because we have one of the region’s largest and most diverse fleets, we can accommodate most any request. If you want a town car, limo, shuttle, or coach, we’ve got you covered! Need Chartered Coach Service to/from Sea-Tac Airport? or send the contact form below– we’ll take care of you! We offer Meet and Greet services for large groups–ask us for more information about arranging this service. Please note, May through September is peak travel time in Seattle, so reserve vehicles and any private service well in advance. Your quoted services are guaranteed when booked and a confirmation number provided. 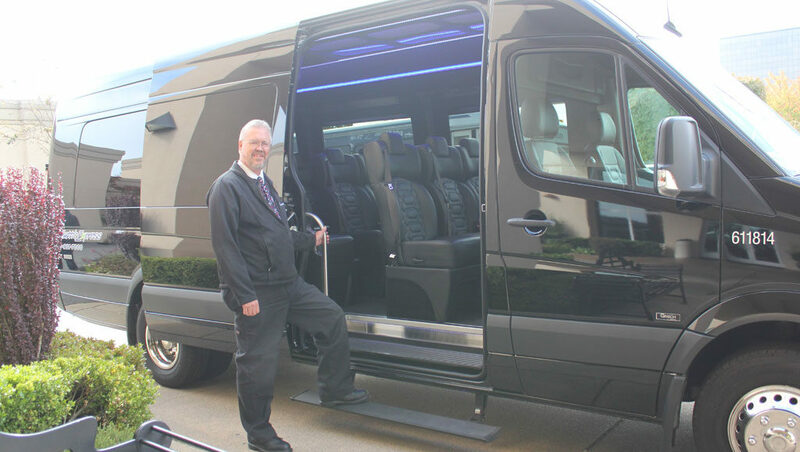 Outstanding coach bus service is more than a clean, nice vehicle–our drivers serve with a smile, delivering a first class transportation experience. Eager to carry your bags! We look forward to serving you and your group. Email chartersales@shuttleexpress.com, send the form below, or call 425-981-7096 to speak with a coordinator. Looking for our check-in desk? From baggage claim, cross sky bridge 4 to the airport parking garage and go to the 3rd floor―we’re in the center of the Ground Transportation Plaza. Check in to activate your walk-up or pre-paid ticket. Our coordinators will check you in, and if you arrive during off-peak hours, check in by using the courtesy phone at our desk, which connects you to our Guest Service Center.